Kitchen Taps with Shower Attachment. 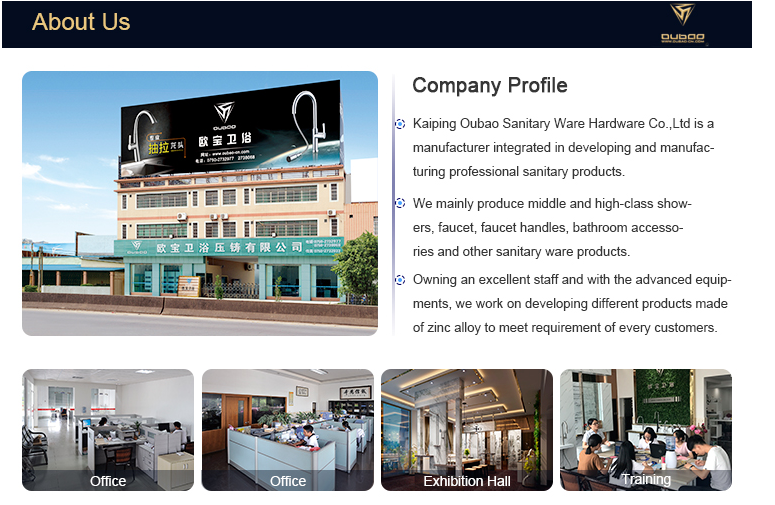 Kaiping faucet factory OEM/ODM servicing Kitchen Tap. Deck mount single installation hole one lever hot and cold water Kitchen Faucets mixer tap set. Chrome finished sink Kitchen Faucet taps with shower attachment. 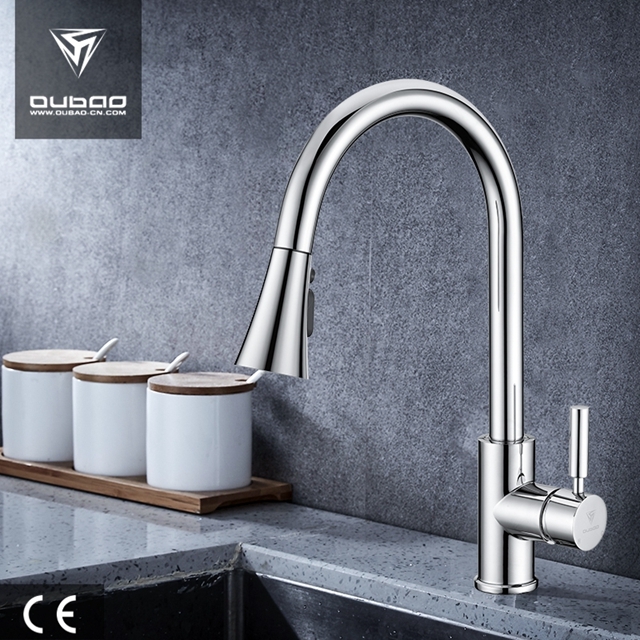 - Zinc Kitchen Mixer Faucet body with brass core, the Pull Out Kitchen Faucet function is the same as the copper faucet, but the price is more competitive. Looking for ideal Mixer Tap Set Manufacturer & supplier ? We have a wide selection at great prices to help you get creative. 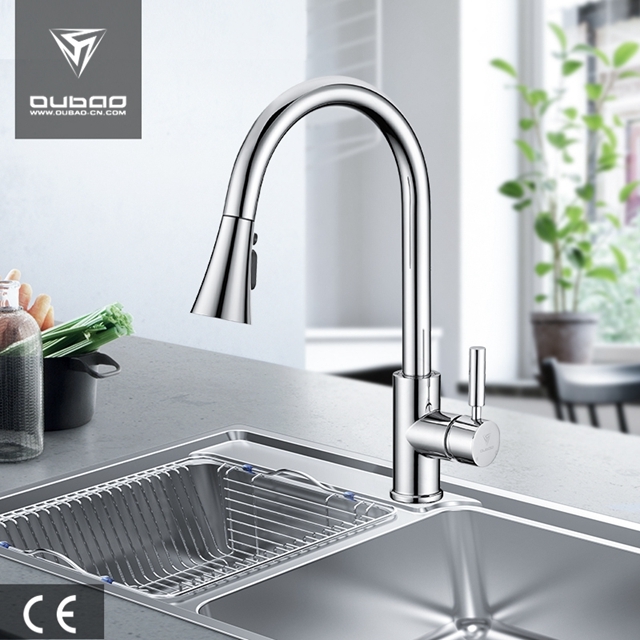 All the OEM Kitchen Taps are quality guaranteed. 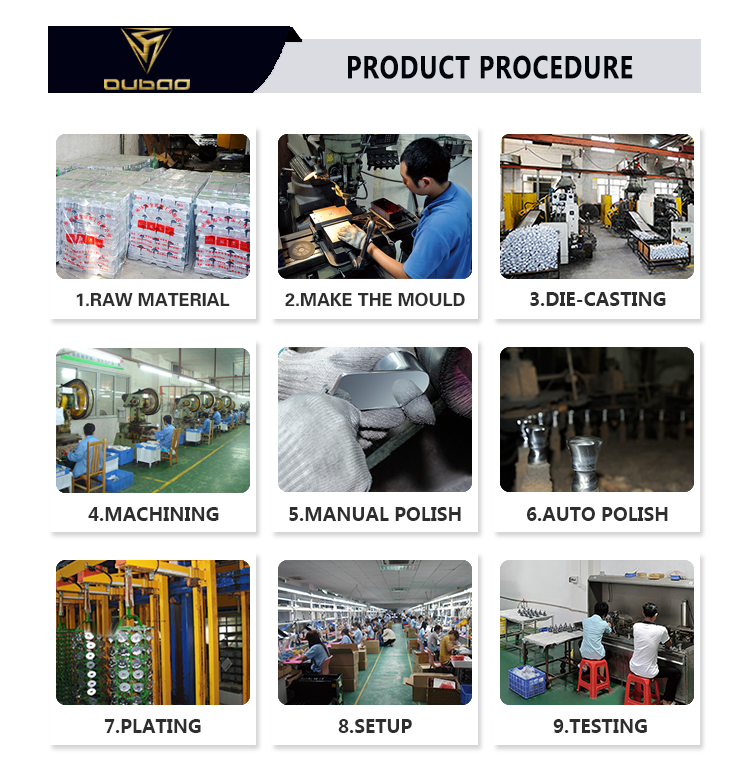 We are China Origin Factory of Taps with Shower Attachment. If you have any question, please feel free to contact us.